Mohd. Farooq from Mumbai wins an iPhone 7 this week. He participated in our Win-an-iPhone7 contest by updating review for our Google Play app. Download Indian Railways app for Android or Indian Railways IRCTC app for iPhone. 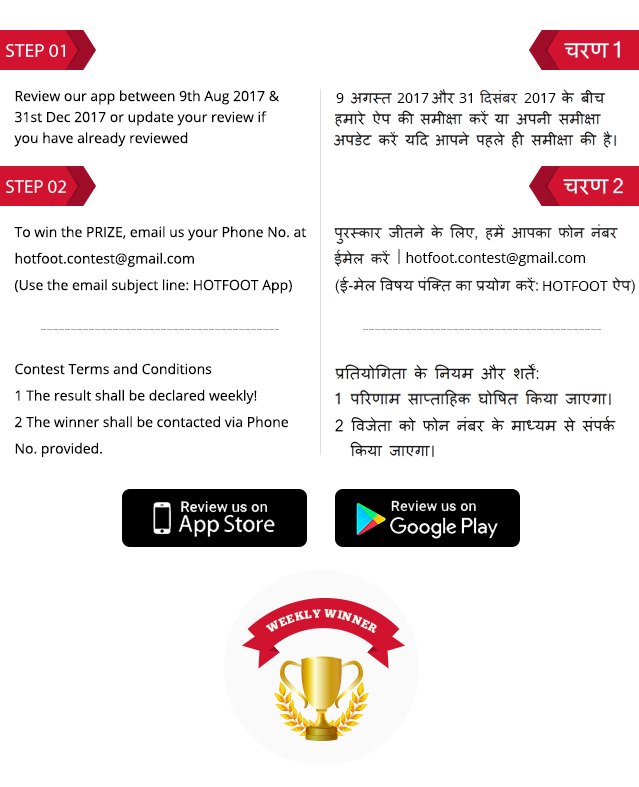 Review our app, send us an email and enter a chance to win iPhone 7. Hurry the last date is 31-Dec-2017.